One fine day in mid-March, here on the Olympic Peninsula of Washington State, found me scouting my new landscape for wild edibles. Old salal berries, huckleberries, rose hips, various leaves and roots, sweet hemlock tree cambium, licorice fern, earthworms—all fine tidbits for the table. Since there were not many mushrooms this time of year to draw my attention, I actually looked upward once in a while, a direction my forage-vision doesn’t usually go. Leaf-out of deciduous trees and shrubs had just begun, when I noticed that the red alders (Alnus rubra) were sporting thousands of fresh catkins, or hanging spikes of male flowers. "Why not?" I asked myself as I pulled a catkin off its perch and chewed on it. Along with a slightly nutty taste from the yellow, powdery pollen, the catkin structure itself was crunchy and pleasing, if not a little bitter. 3.Does their nutrition warrant their collection? Around here, alders seem to limit their distribution to river banks, lake shores and low-lying sedge bogs. They also do well at abandoned homestead sites and on old logging roads, presumably due to the removal of competitive species as pioneers cleared their land. In March, the male (5-12cm) and female (2-4cm) catkins emerge just before the leaf buds rupture. My focus here involves the male catkin and its edibility. 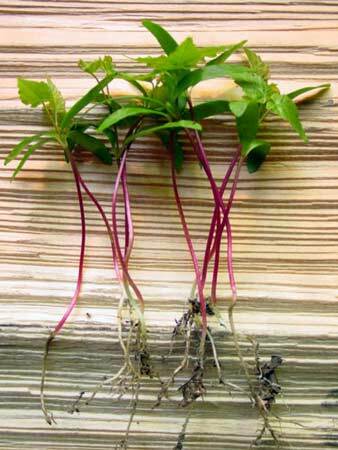 When eating a plant for the first time, I like to initially experience it raw—usually any possible gastrointestinal irritation will manifest itself at that time and I can then assess necessary preparation techniques. For ten days I ate ten raw catkins in the morning. 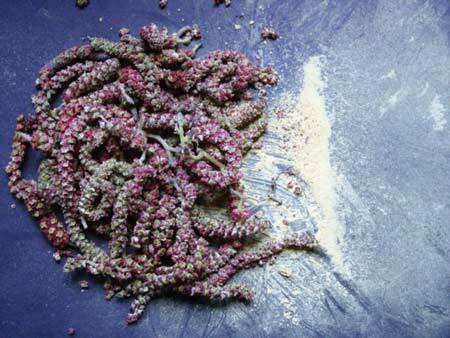 Then for 20 days I ate 20 boiled catkins (after drying and collecting the pollen). 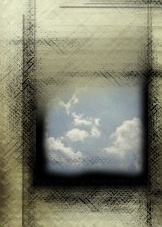 At no time did I feel any ill effects. I have found one reference to eating alder catkins. The Plants for a Future Database (www.pfaf.org), which holds ethnobotanical information on over 7000 plant species, says that the catkins have been eaten raw or cooked and are rich in protein. 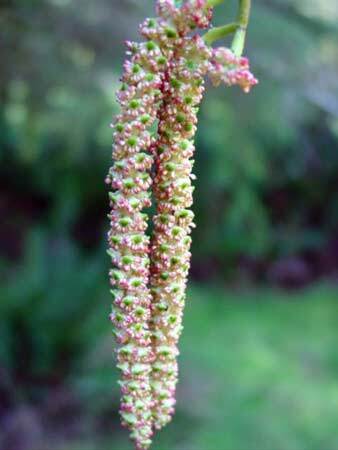 It also adds that the catkins are astringent and have been chewed to alleviate diarrhea. Here I would add that although I was initially concerned about the digestibility of catkins, there have been no signs of incomplete-breakdown or of unusual intestinal complications during the length of this experiment. I find alder catkins to be a refreshingly seasonal dietary addition, especially when boiled (I liken the taste to corn and potatoes) seasoned with western coltsfoot ash-salt or added raw to boiled worms. 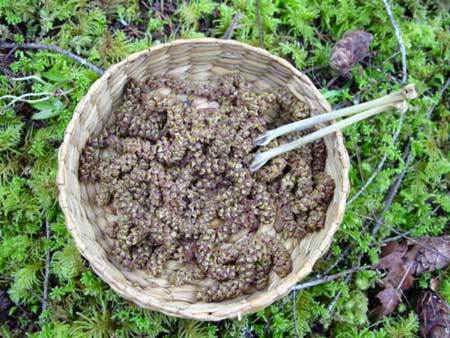 Boiled alder seedlings have also proven to be meal-worthy. I will definitely enjoy them while they last and look forward to experimenting with other catkin-bearing trees and shrubs in the area.